After 18 October the law is changing around communication with regards to public contracts. All public sector organisations will have to move to an electronic procurement solution, as communication and information exchanged in tender processes (for contracts above EU thresholds) will require to be carried out electronically, including the submission of tenders. This change in regulation aims to improve transparency and visibility throughout the supply chain. Electronic procurement is the method by which many UK public sector organisations already choose to purchase goods and service. The procurement process – from notice creation to contract management – is conducted electronically, often using specialist software systems. eProcurement has many benefits over traditional methods, including reduced costs and complete auditability. Public sector organisations will have no choice but to switch after October 2018 when changes in the Public Contracts Regulations 2015 (Regulation 22) come into force. What will change after October 2018? Once the new regulations come into place in October, your public sector organisation MUST invest in an eTendering system that allows the electronic submission of tender documentation and must also ensure that all communication around the tendering process is conducted electronically. When you are deciding on an eProcurement solution, you must also check that the software meets the security requirements set out in the new regulations. In the future, if your organisation conducts any site visits or presentations as part of the procurement process, you MUST make sure that this is also documented using some form of eCommunication, whether that be a written or audio summary. Why should your organisation use eProcurement software? Public sector organisations need eProcurement solutions as they can automate and streamline the procurement process, which is beneficial to both buying and supplying parties.  eProcurement solutions, such as Delta eSourcing, make tender management easier, as they allow every step of the process from notice creation to award to be conducted electronically. 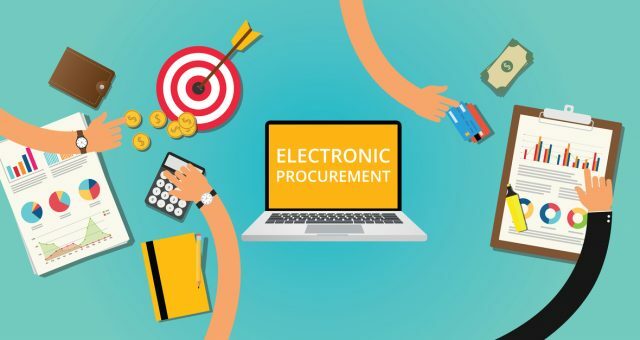 Once a contract has been awarded eProcurement solutions like Delta give greater visibility into spend at the contract management phase – making it a centralised portal for both buyers and suppliers that want to work with the public sector. There is still time to choose an eProcurement solution that will fit the requirements and needs of your organisation perfectly. Transform your organisation with an electronic procurement system – be fully EU-compliant at every stage of your procurement process, and be confident that you will comply with the new eCommunications requirements thanks to our fully auditable communications trail. Our Delta Helpdesk team will make the switch a comfortable and easy one! Find out more during a free live demo with a member of our team.